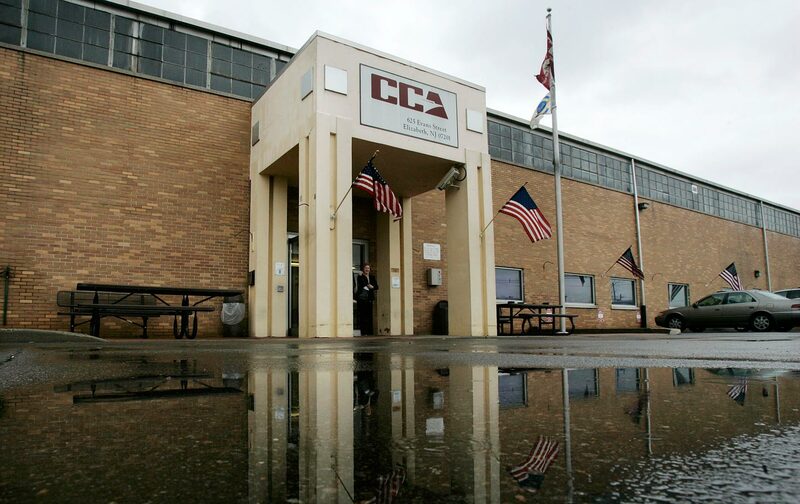 Correction Corporation of America and Geo Group, the two publicly traded private prison companies that operate ICE detention centers, saw their stocks slide after the announcement Monday. The declines punctuate a disastrous month for the contractors. Immediately following the DOJ’s August 18 announcement, CCA and Geo stock both plummeted by about 40 percent. The Department of Justice’s move away from private prisons two weeks ago comes after an investigation by The Nation and the Investigative Fund that uncovered widespread and longstanding medical neglect in the BOP’s subsystem of private prisons, including dozens of deaths involving substandard medical care. Tens of thousands of pages of previously unreleased federal records, buttressed by interviews with federal officials and prison workers, also revealed BOP officials repeatedly renewed contracts with the private prison companies despite consistent indications from its own internal monitors that the facilities were in crisis. The facilities currently hold more than 22,000 prisoners, almost all immigrants convicted of federal crimes. The prisons will begin closing later this year. The DHS review announced on Monday pertains to a wholly separate system, composed of civil immigration-detention centers that house 25,000 noncitizens facing deportation. Advocates and watchdogs have for years documented conditions in these immigration detention facilities similar to those we uncovered in our probe of BOP facilities. And in the wake of the Justice Department’s announcement about the BOP prisons, immigrant-rights advocates stepped up pressure on the Department of Homeland Security to follow the DOJ’s lead.